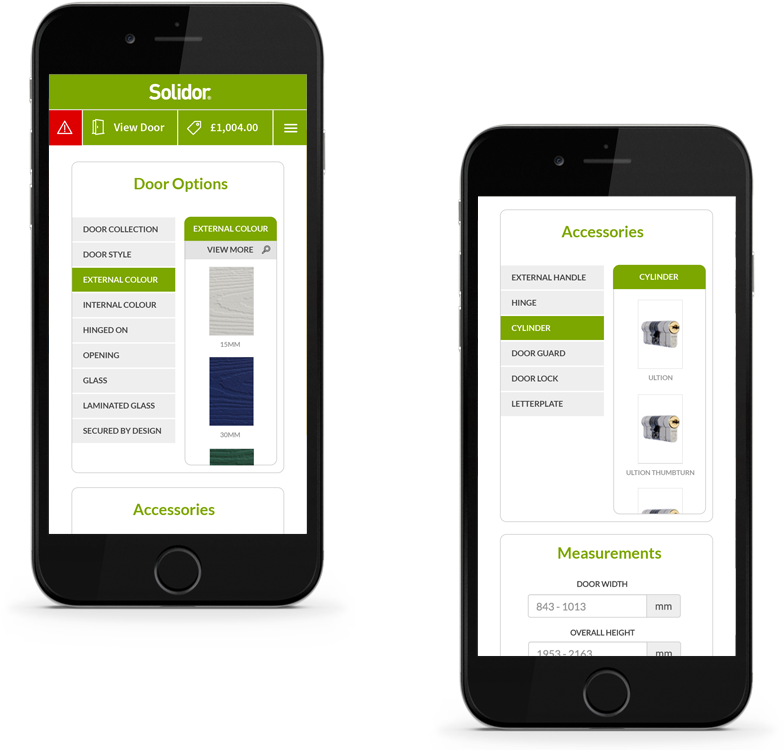 In order to satisfy its trade customer demands The Consultancy and Solidor worked tirelessy to develop The latest "live pricing" Cloud 2. 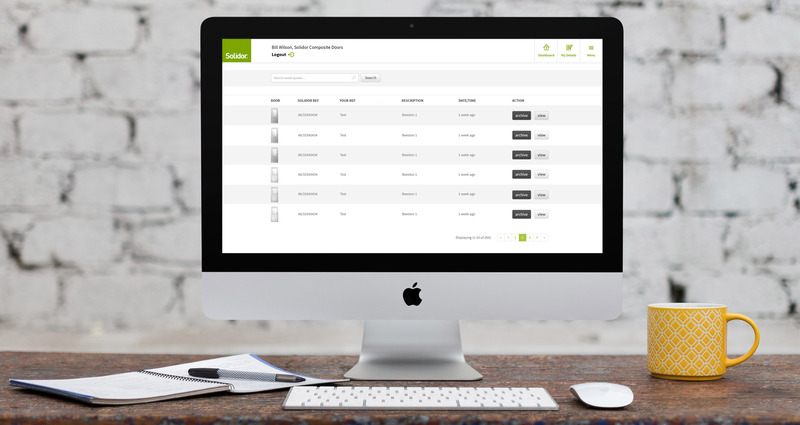 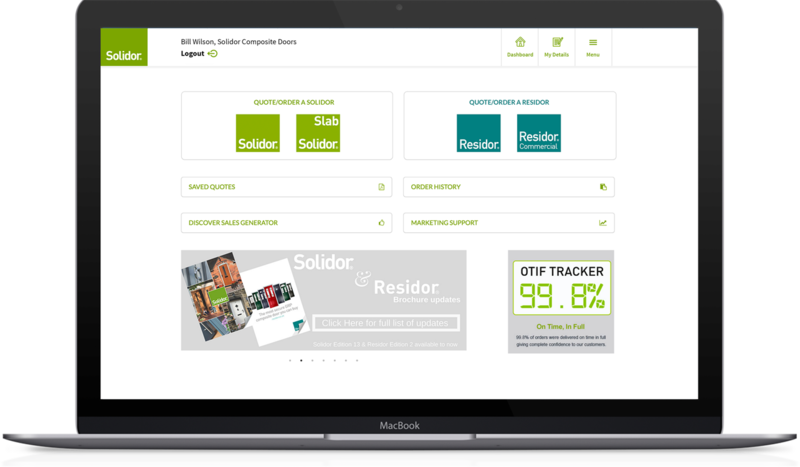 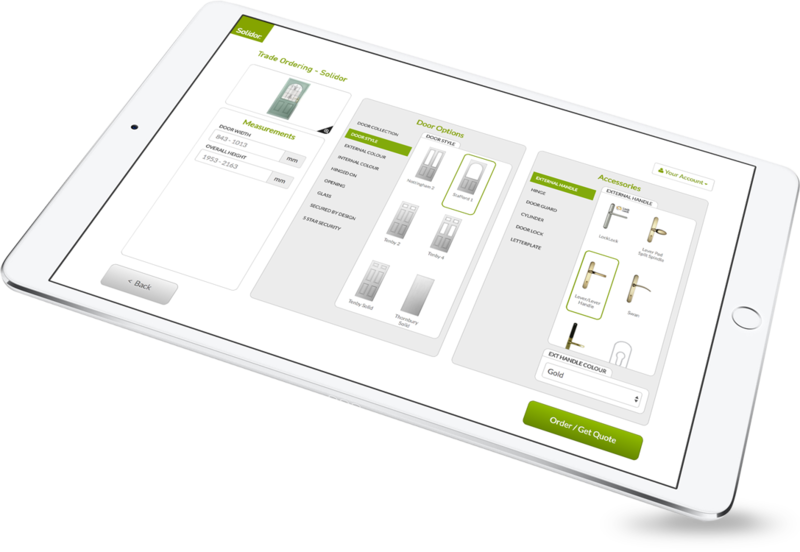 Packed with features and a full trade portal for users to review and monitor everything about their Solidor account. 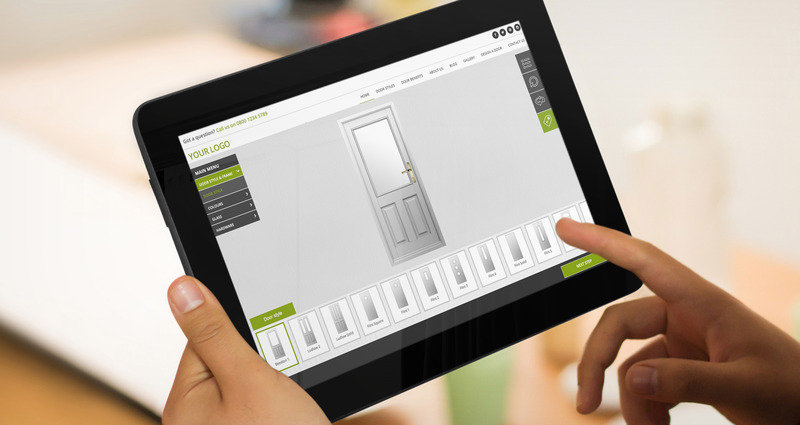 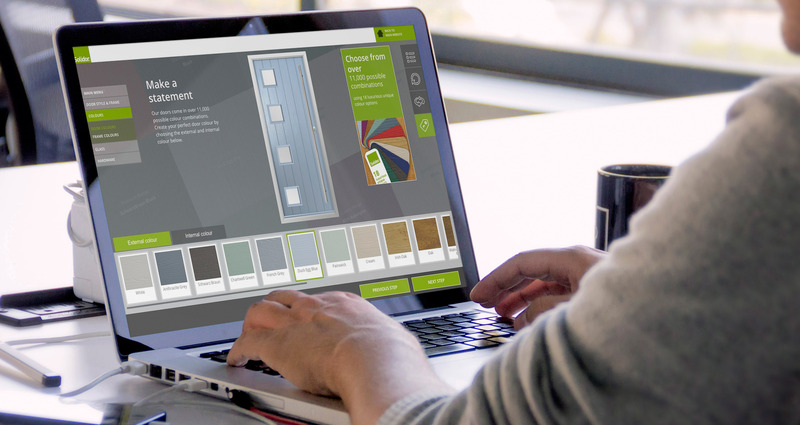 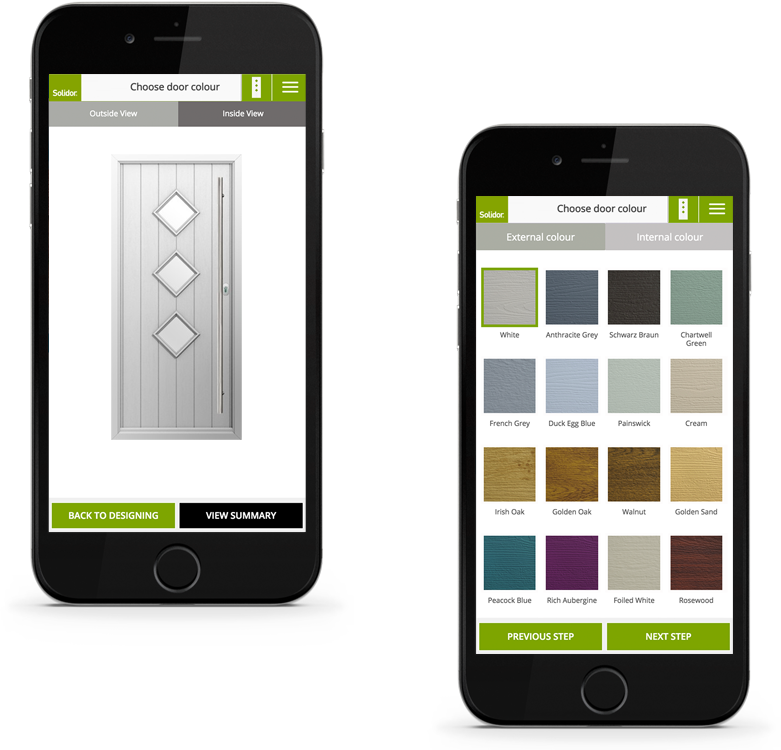 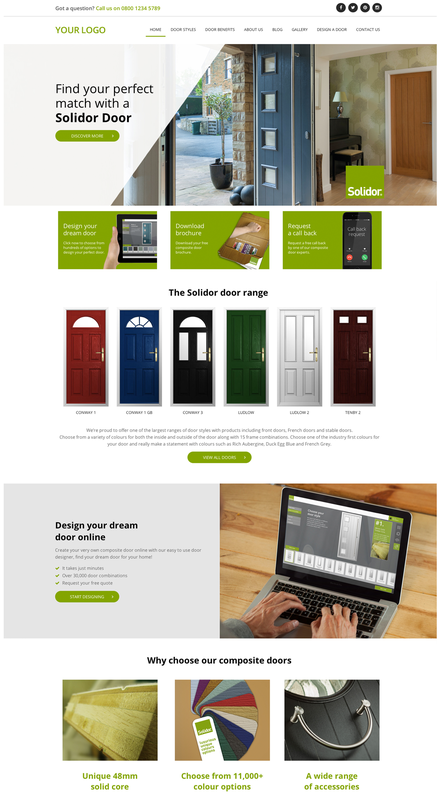 Home owners also have access to a bespoke "homeowner focussed" door designer to maximise the leads Solidor Generate on the Homeowner website. 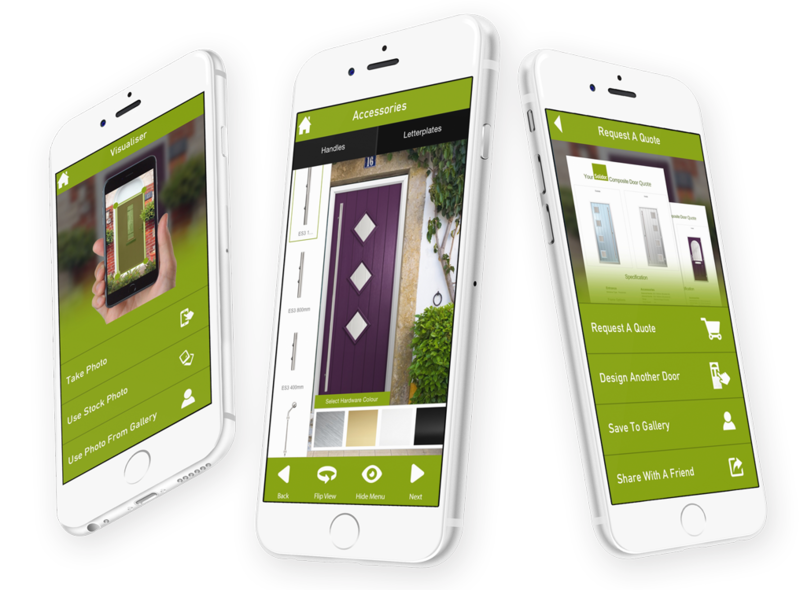 "The Consultancy has a partnership approach to working with us; this allowed us to feel like they were working as an extension of our team."